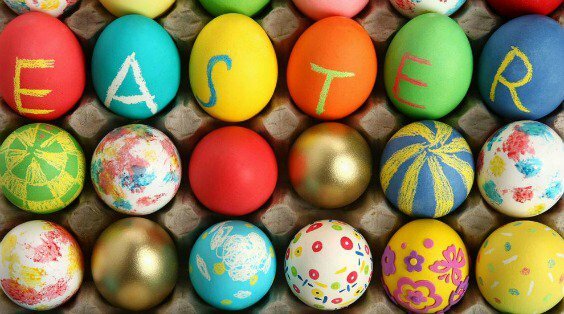 Hop over and join market salamander in their loft to dye Easter eggs. 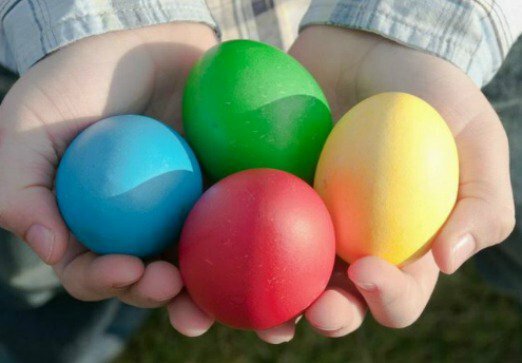 Each child will receive a dozen eggs, dyes and a basket to take their colorful eggs home in. $40 per person. Reservations required, please email sguzman@salamanderhotels.com.